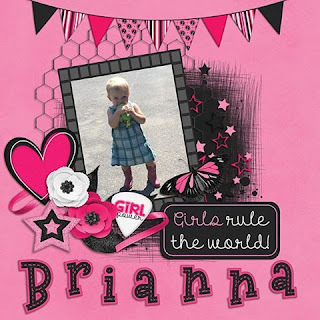 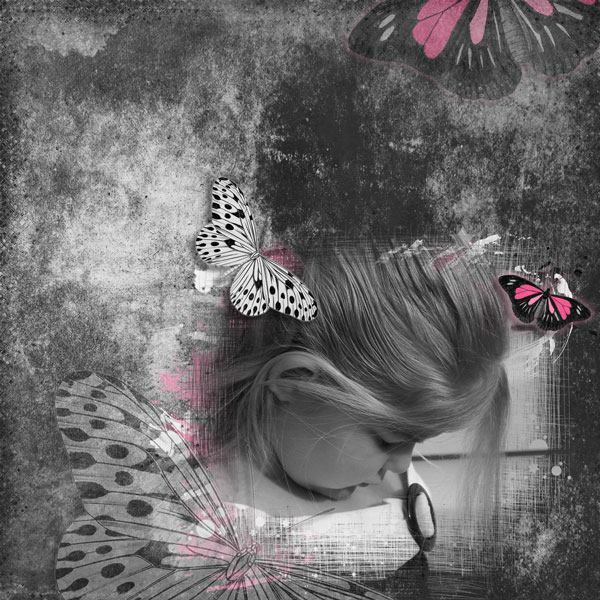 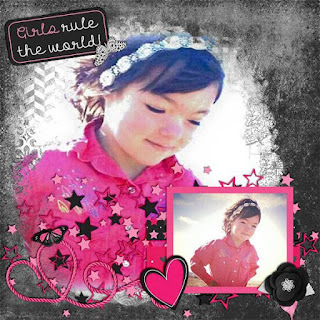 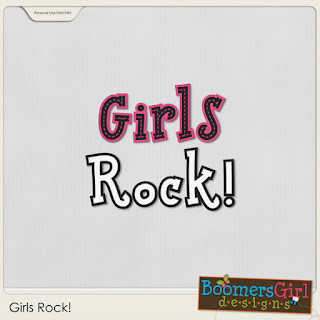 Girls rule the world! 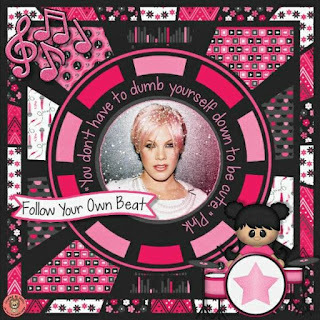 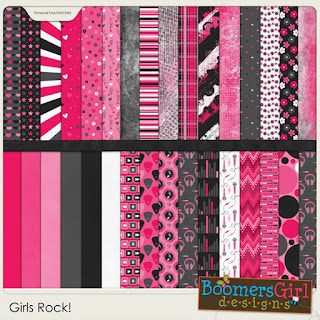 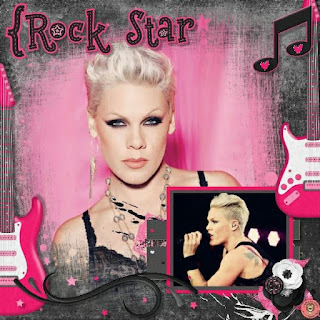 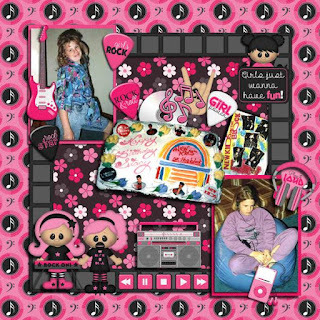 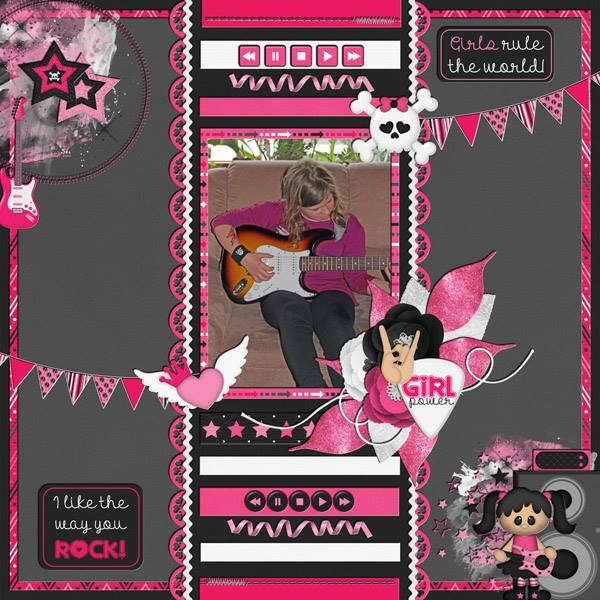 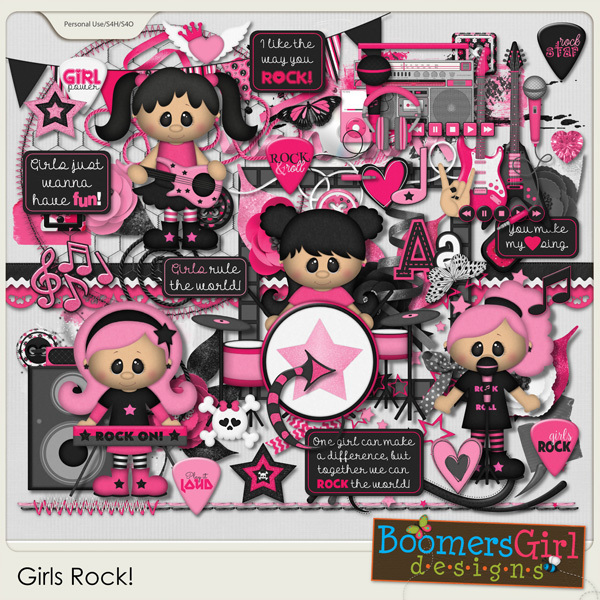 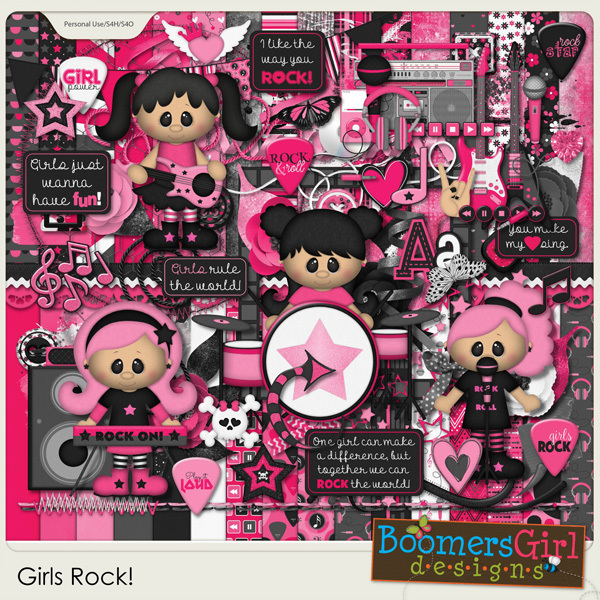 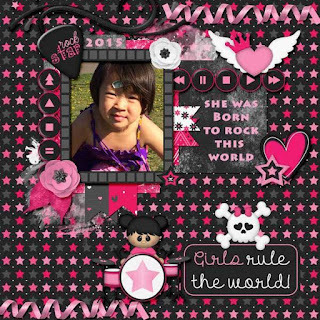 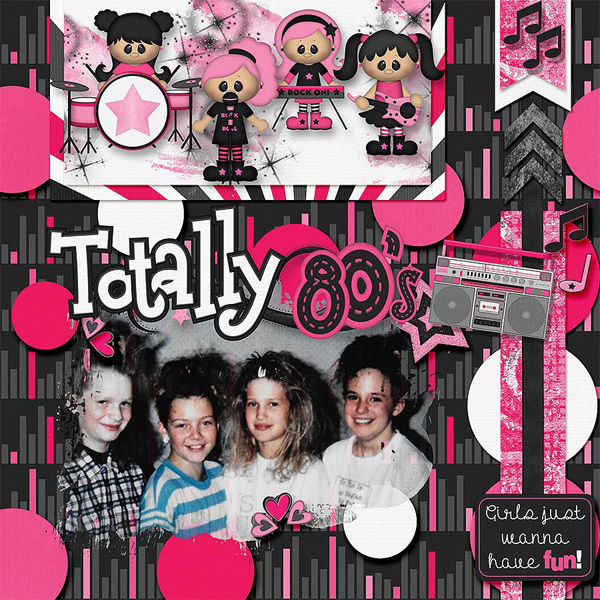 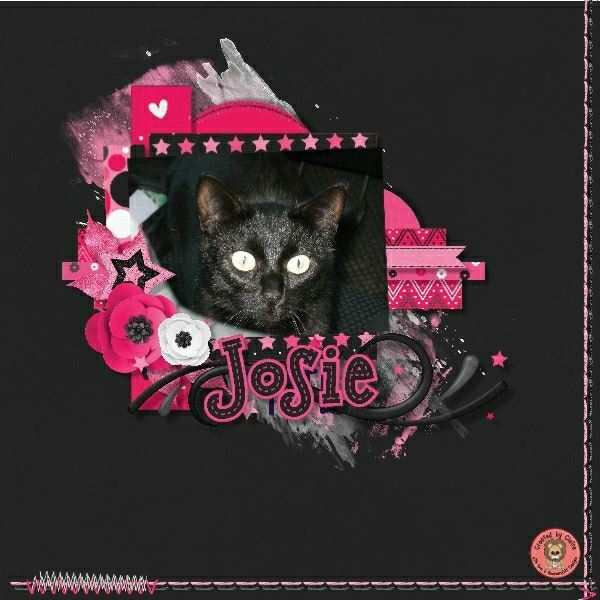 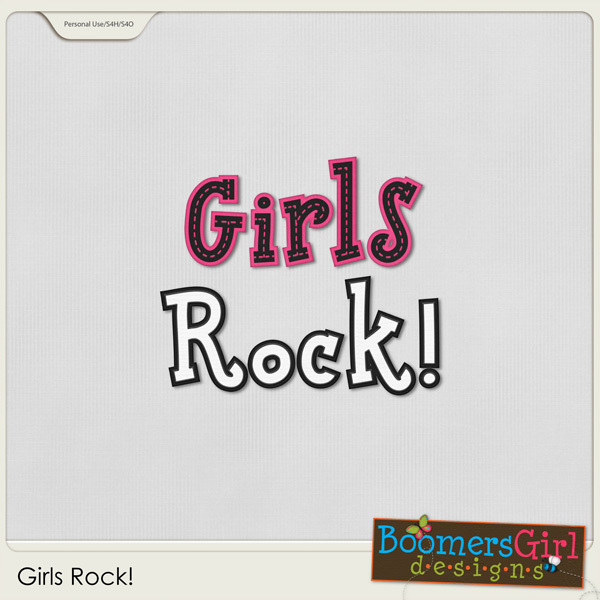 Celebrate the awesome girls (and women) in your life with this rockin' kit! 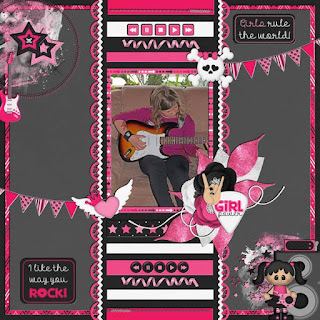 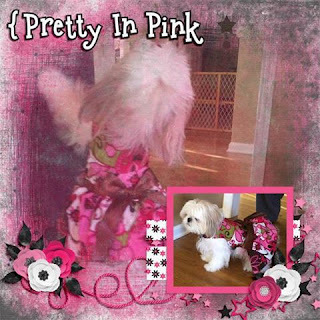 It's also perfect for concerts, your favorite female singers / bands and other musical-themed projects.